A top women's orthopedic trainer shoe for casual or active wear. The full grain leather uppers and slip-resistant outsole offer durability and function in one shoe. The added support and extra depth make this a full designed orthopedic sneaker. Be kind to your feet with the P.W. Minor Performance Walker! Tumbled full grain upper with slight pull up and oiled finish. Dri-Lex® lining for moisture management throughout. Full length, removable Ultron® footbed with a breathable Dri-Lex® cover. Compression molded EVA midsole with rubber outsole infused with cork. Opanka construction. P.w Minor Leisure Lace II is designed to be comfortable, durable and stylish for those individuals who need extra depth and extra support in their footwear. 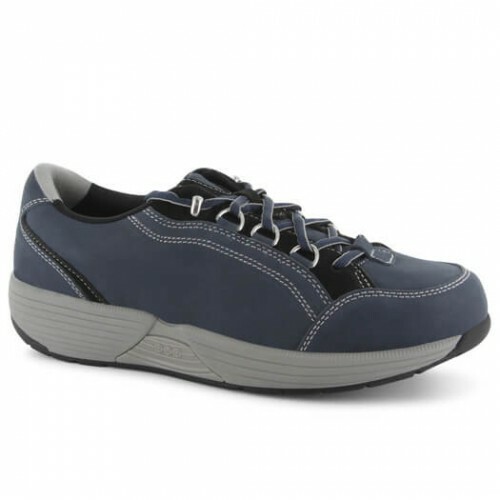 The Leisure is also a perfect pair of diabetic shoes, as they're A5500 certified, and come in a great range of sizes and widths for all life can offer. Treat your feet to a better step in the Leisure DX2 made by P.W. Minor. 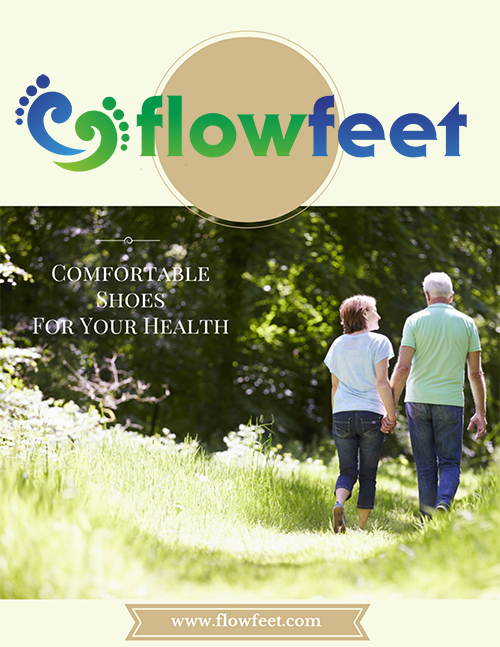 Forget about your tired feet and enjoy the quality of these exceptional shoes that feature full grain tumbled leather, soft polyester suede and breathable foam lining. The Leisure DX2 also includes two additional inlays for a custom fit.